Robertson's body was found on 21 August 1975 in a mine in Berthoud Pass, Colorado. 11 February 1860 (+) is born in Ober Kunzendorf, Germany. 21 February 1903 (-) killed, cut to pieces and eaten Ida Launer in Münsterberg, Germany. 20 April 1924 (-) killed, cut to pieces and eaten Kaspar Hubalek in Münsterberg, Germany. 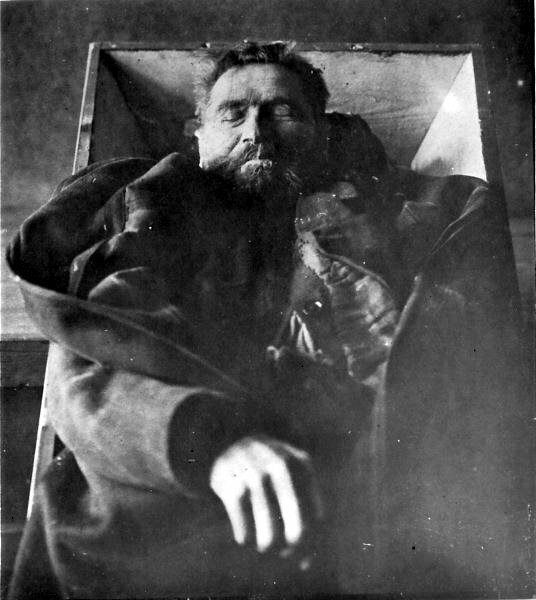 22 December 1924 (-) commits suicide by hanging in his cell in Münsterberg, Germany.